A new Digimon game has been announced! A new Digimon game has been announced! 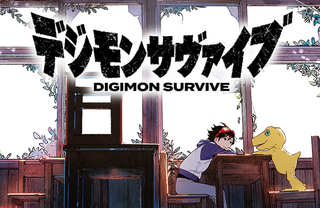 Called Digimon Survive, it’s slated for a 2019 release on the Nintendo Switch and PlayStation 4. No word yet on an international release.